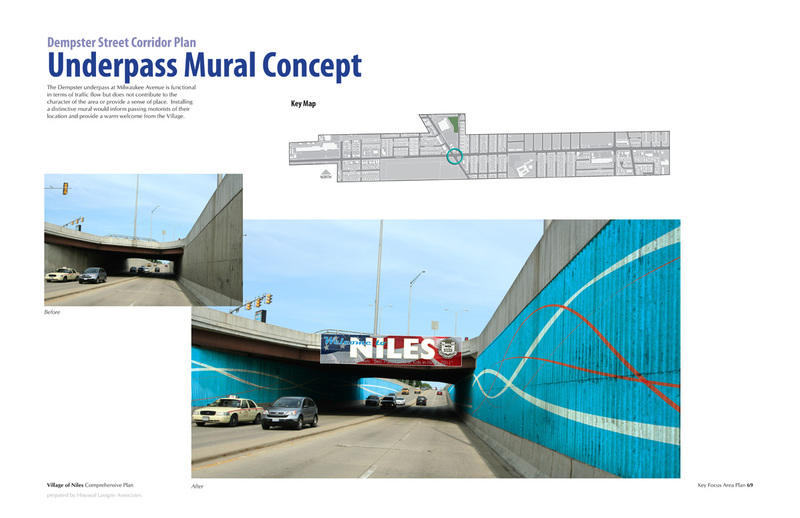 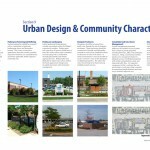 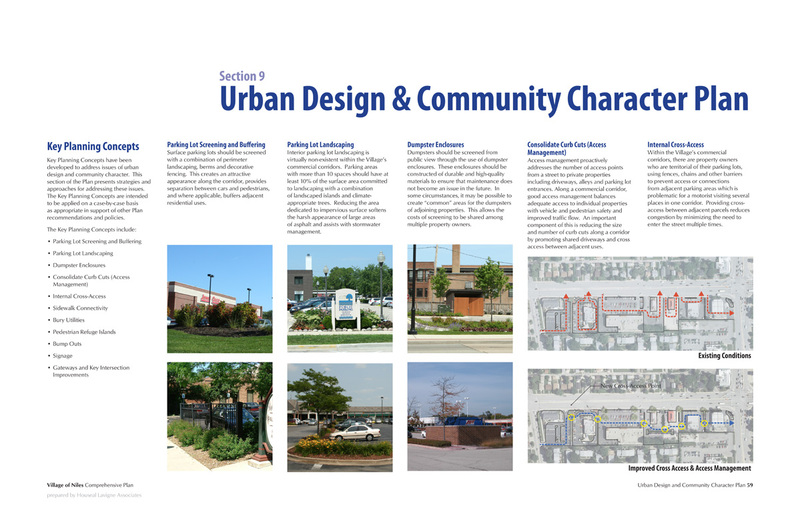 The Village of Niles 2030 Comprehensive Plan is guided by five principles: Economic Vitality; Desirable Housing Stock; Strength in Diversity; Community Character and Identity; and Reality Based Recommendations. 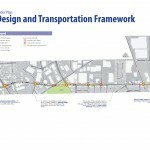 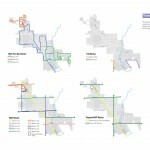 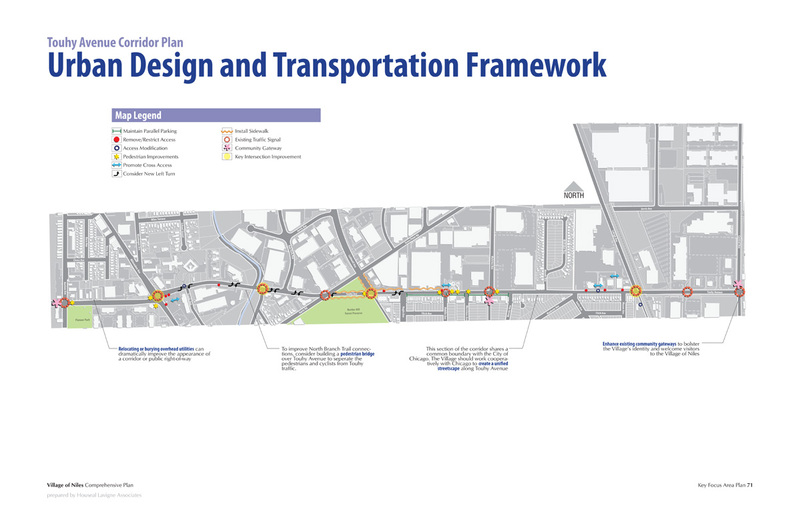 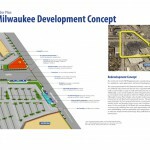 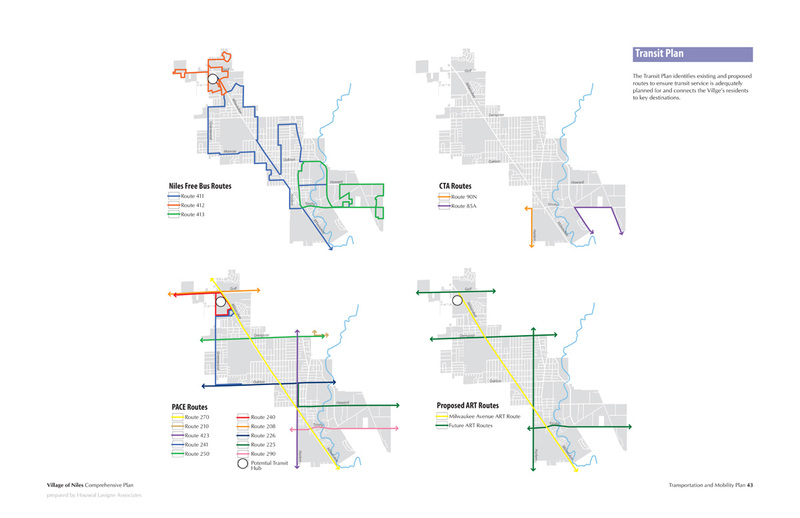 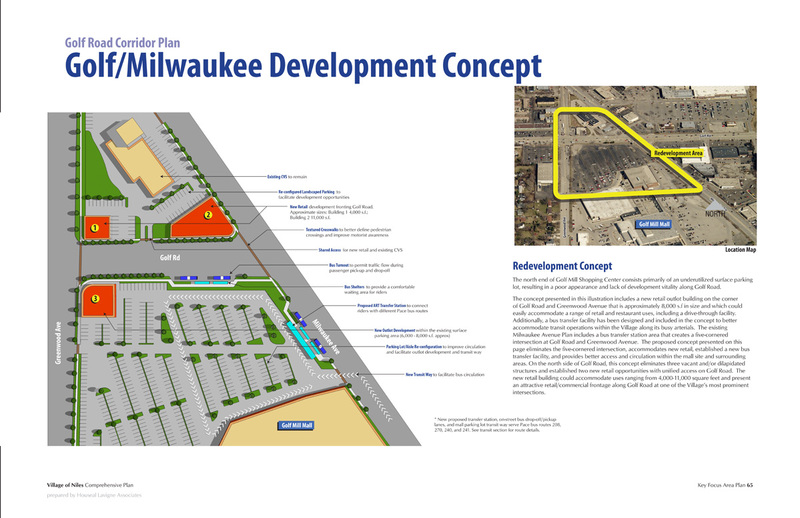 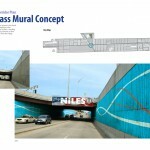 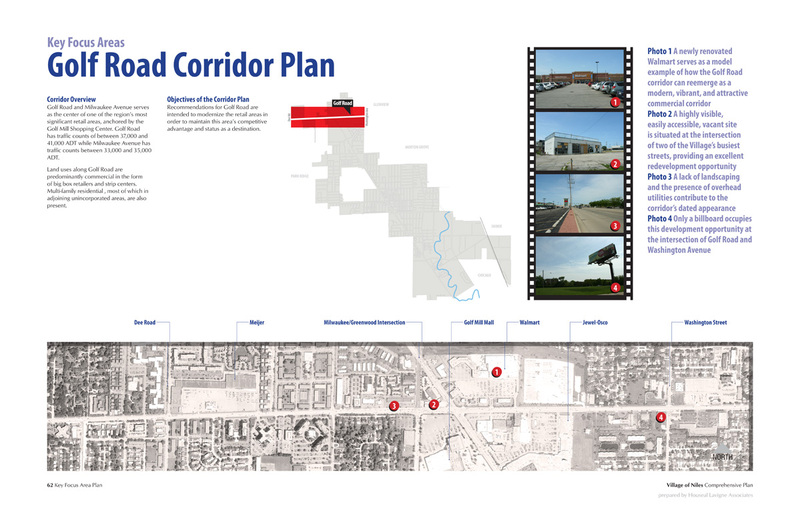 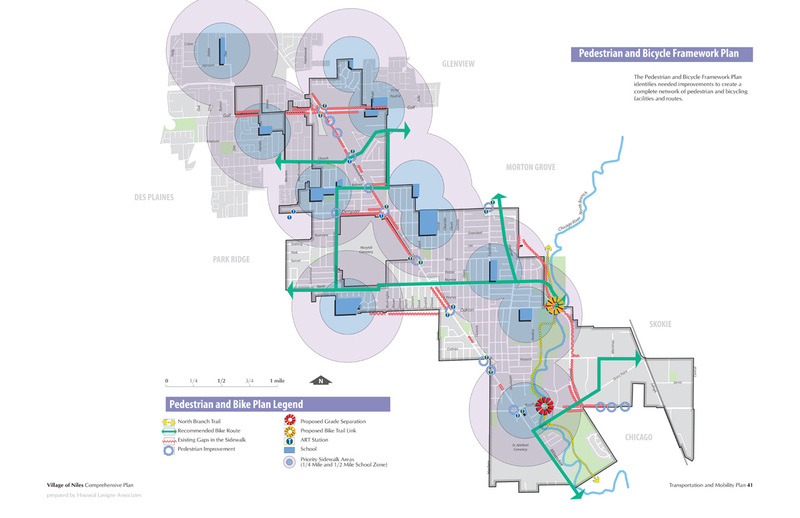 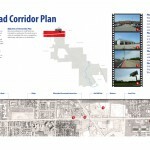 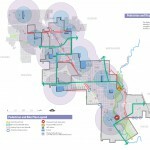 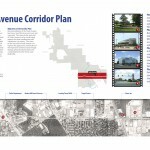 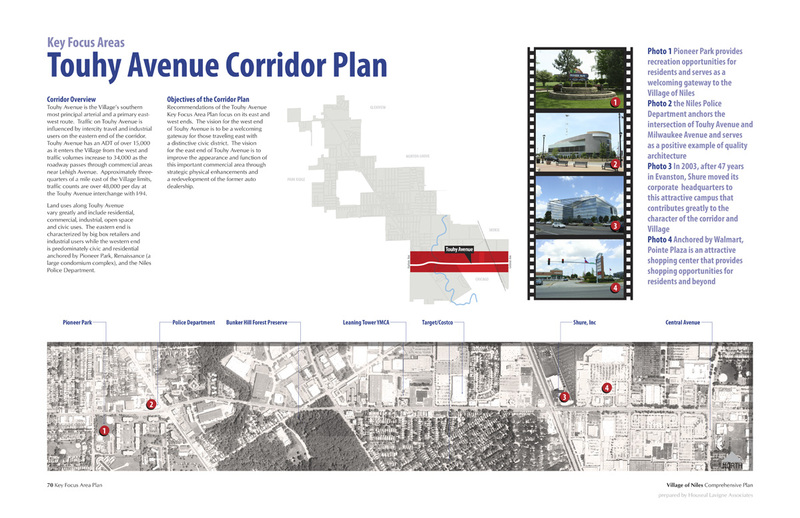 The Plan focuses on the revitalization of four key arterial corridors and provides detailed sub-area plans for each, including development strategies, urban design, and transportation improvements. 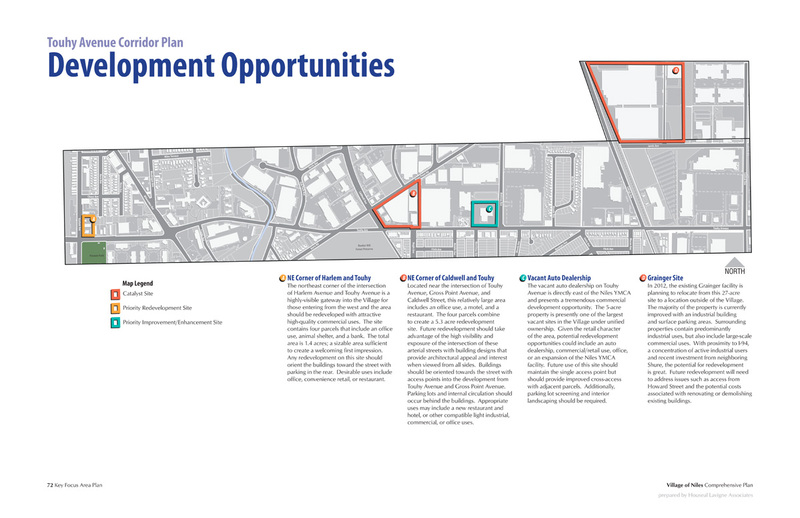 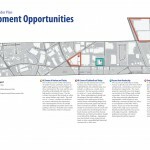 The Comprehensive Plan identifies opportunities to strengthen the Village’s established neighborhoods; reinforces the already strong light industrial/employment base in the Village; and provides strategies and recommendations to maintain and strengthen the Village’s role as regional retail and shopping destination.